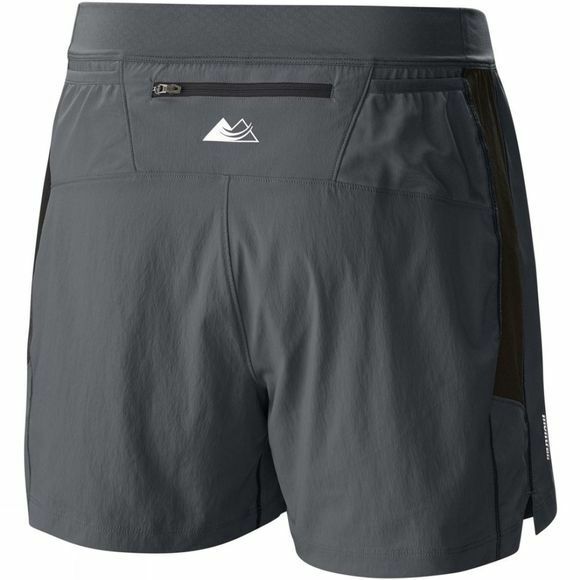 These Columbia shorts make a great running mate if you’re training for an ultra–trail, out for some trail running exhilaration or enjoying any high–performance activity. The have a high–tech, high–performance character to match your own. The fabric repels stains, shakes off showers because it doesn’t retain moisture, and wicks away sweat from your skin. 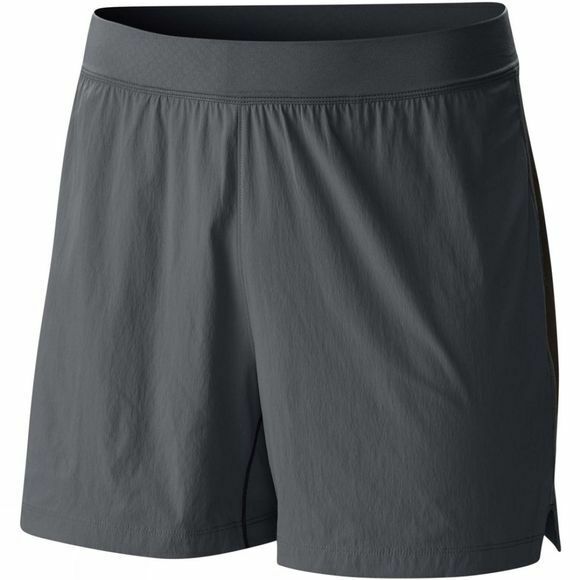 An antimicrobial treatment helps keep them fresh while interior briefs keep you feeling comfortable.